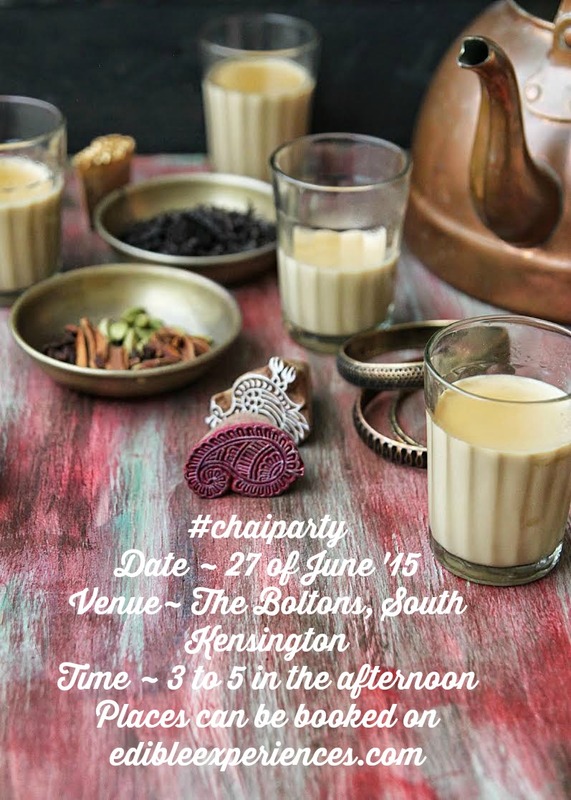 Come join us for an indulgent #chaiparty. The tickets are available at www.edibleexperiences.com and the event link is here. The Background ~ For an Indian living in London craving Indian food, I am spoilt for choices. There are huge stores selling Indian groceries in different pockets of London, numerous eateries and fancy restaurants dishing up curry & much more. But scratch the surface a little and you realise the take-away eateries are mostly Bangladeshi and the food they serve is a curious cuisine called Balti. Let's just say it's vaguely similar to the food you get in India. Some restaurants do great stuff, but they tend to serve the popular stars of Indian cuisine while the local gems are largely ignored. I dream of the day when I can walk into an Indian restaurant in London and order kobiraji cutlet or a moglai porota without having to explain what these famous Kolkata snacks are all about. Till that happens, with a couple of food blogger friends I have decided to launch an Indian supper club~ #chaiparty. 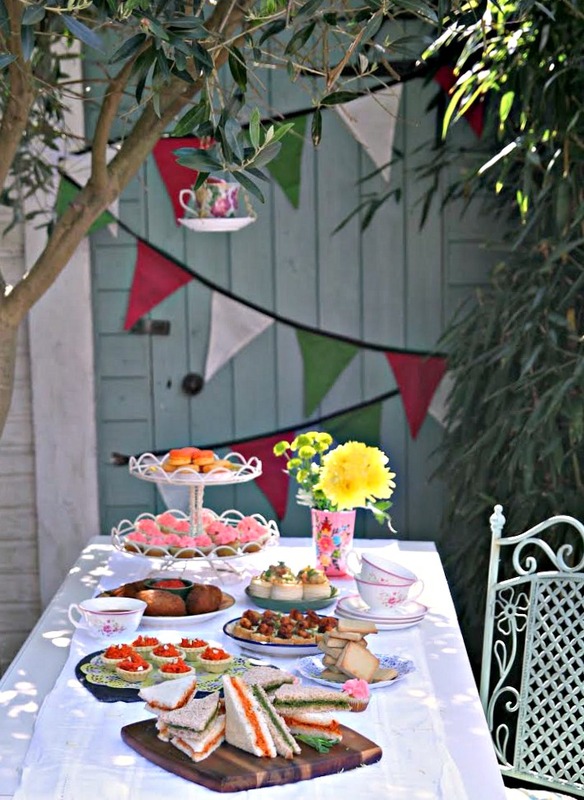 The idea is to host an English afternoon tea with exciting flavours from India. Our aim ~ is to serve you an indulgent tea, the kind you remember & crave for, long after. The dishes on the menu are not easily found in the Indian restaurants of London. Some are authentic Indian classics while the rest are inspired fusion dishes which we have developed in our London kitchens. For the last two months almost every weekend we have been doing tasting sessions. We have created and recreated each item on the menu multiple times till our husbands cried for mercy after tasting the same dish in it's 7th avatar. 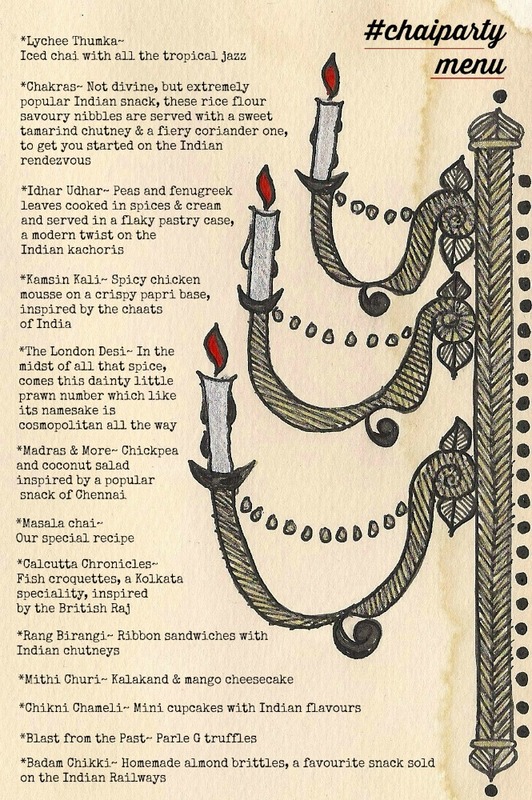 Finally we are ready with a specially selected menu to give you a taste of different parts of India. This menu does not cover food from all over India, no way we could manage that in one tea, but we have tried to incorporate as much as possible. Venue: We are hosting the #chaiparty in the hall of The Boltons. 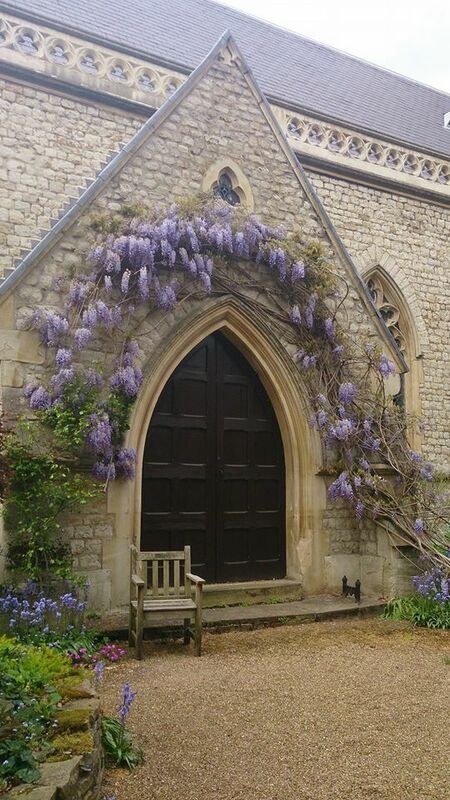 This gorgeous church is situated in the leafy lanes of South Kensington, right in the heart of the city. The nearest tube station Gloucester Road (Piccadilly & District lines) is 10 minutes walk away. See you at the #chaiparty!